The Tour in Nepal gives you insights into tourism activities where visitors can enjoy diverse cultures, religions and people. Nepalese people welcome travelers with warm hospitality and traditions to tour in Nepal. Nepal offers primitive city areas, despite the onrush of modernism structures, still follow traditions that date back hundreds if not a thousand years for tours. 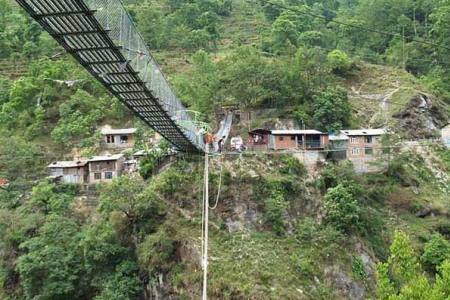 We at give you excellent tour in Nepal so that you can explore the diversity and cultural heritage of Nepal. Since, prehistoric times, where you come across lifestyles of friendly people who ceaselessly ring temple bells calling upon the gods to destroy their enemies or to bestow them with riches for happier times. We arrange tour packages in Kathmandu valley, Bhaktapur, Patan city, Pokhara valley, Chitwan, Lumbini, Gorkha, Nagarkot, Dhulikhel and all around Nepal. You have an assortment of varieties with schedules to match your conveniences. We also offer distant excursions to incredible natural beauty spots of consequential opulence of fantastic views with cultural varieties covering the whole of the country. 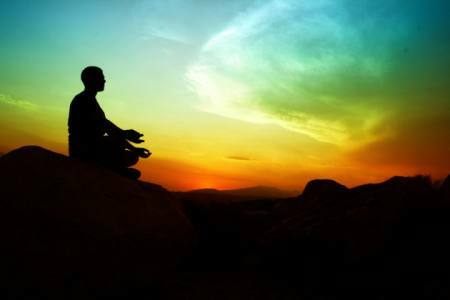 You could literally amaze your senses with how people, despite their differences, live in peace and harmony with one another. Nepal is an archaeological paradise with UNESCO world heritage sites. 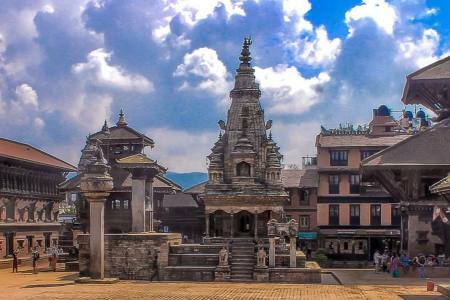 Nepal has temples older like the sun and moon. 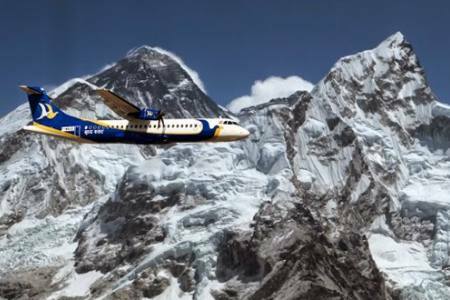 Nepal is only country in the world where history still lives on…virtually! 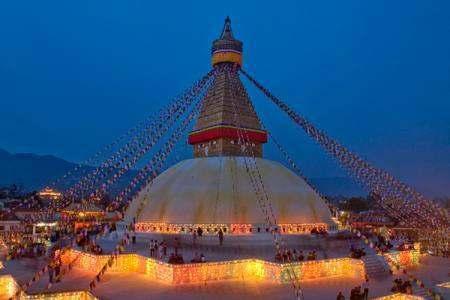 Nepal is a paradise for having tour alongside of ancient cities, cultural and religious heritages and pilgrimages. Furthermore, Nepal have wonderful snaps of sunrise and sunset spots and abundant of mountain vista. 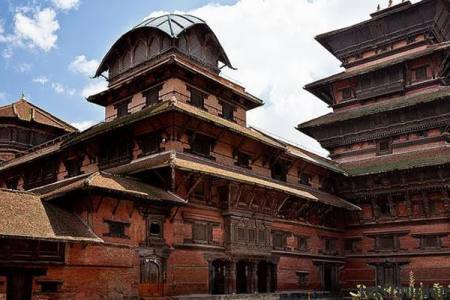 You can roam around and explore ancient arts and architecture, and what not, with diverse incredible landscapes and diverse ethnic groups as Nepal is a rich in ancient arts and artifacts, intoxicating culture and festivals. * The Ancient cities of Kathmandu valley—Kathmandu. * Lalitpur (Patan)- Patan Durbar Square. 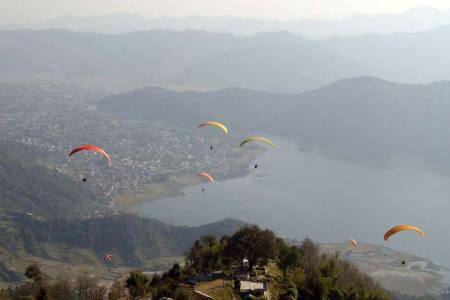 * The serene, tranquil and picturesque valley—Pokhara. * The peaceful and soothing birth place of Lord Gautam Buddha—Lumbini. 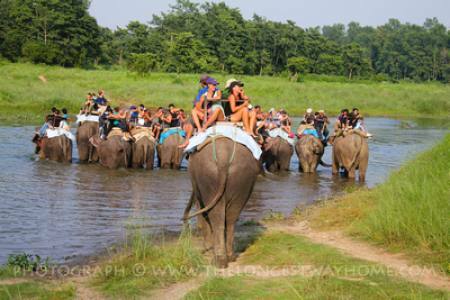 * Nepal’s one of the finest and largest national park—Chitwan. 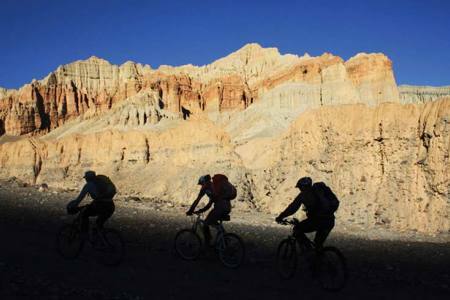 We have designed an array of Tour packages to provide you easier options to plan your tour in Nepal. 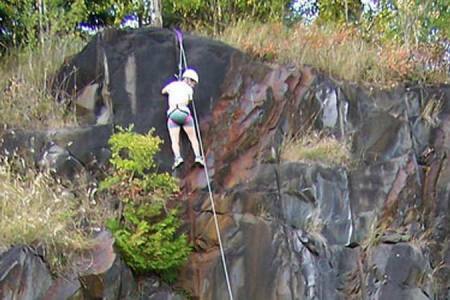 We keep in mind that different travelers may have different interests and time limitations. However, we tailor make your tours to suit our conveniences & timeframe which you can find on our highly informative website. All of our tours programs are accompanied by highly trained professional tour guides who spare nothing to give you the dizzy information of Nepal’s rich history where the screams of royal treason & subsequent tragedy still echo in the corridors of Nepal’s ancient monuments. Experienced government license holder tour guide, his wages, food, insurance etc. Day 02 Sightseeing around Kathmandu,Breakfast at hotel and full day sightseeing around Kathmandu Valley: Swyambhunath (Monkey Temple), Buddhanath, Pashupatinath and Kathmandu Durbar Square. Day 03 Sightseeing around Kathmandu,After breakfast at hotel full day sightseeing around Kathmandu Valley: Bhaktapur Durbar Square, Saga Shiva Temple and Patan Durbar Square and back to hotel and overnight at hotel. Day 04 Drive from Kathmandu to Chitwan (175 KM),Early morning bus to Chitwan National Park for over the next two days including elephant safari, canoe ride, village tour, a Tharu Cultural dance show and jungle walks which all are arranged at your resort. Overnight in resort. Day 05 Sightseeing around Chitwan,Jungle activities, meals & overnight at resort. Day 06 Drive from Chitwan to Lumbini (148 KM),Morning breakfast in resort and drive to Lumbini as our plan. 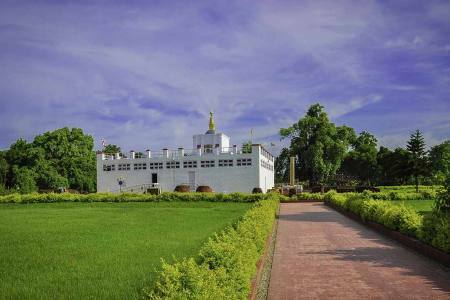 Lumbini is the birthplace of Lord Buddha and afternoon we spent sightseeing around Lumbini and overnight at hotel. Day 07Drive from Lumbini to Pokhara (192 KM),Half day sightseeing around Tilaurokot and drive to Pokhara after lunch. Day 08Sightseeing around Pokhara,Early morning to Sarangkot for the amazing sunrise views of the Annapurna mountain range, back to the hotel, have breakfast and ready for day tour: Mahindra Cave, Bat’s Cave, Seti gorge, David’s fall, Gupteshwor temple, Peace Gumba, Mountaineering mesuem and Fewa Lake boating. Overnight in hotel. Day 09 Drive from Pokhara to Kathmandu (200 KM), 7-8 hrs,After breakfast drive to Kathmandu which is 7-8 hrs journey. Day 10Departure onwards your journey,We will transfer you to the airport and bid you farewell.